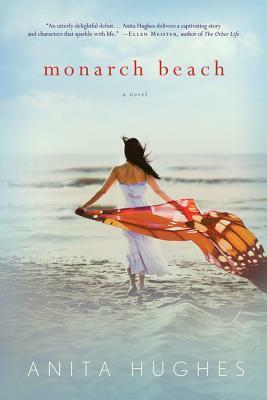 Anita Hughes' Monarch Beach is an absorbing debut novel about one woman’s journey back to happiness after an affair splinters her perfect marriage and life—what it means to be loved, betrayed and to love again. After the worst Christmas Eve of his life, DEA Agent T.A. 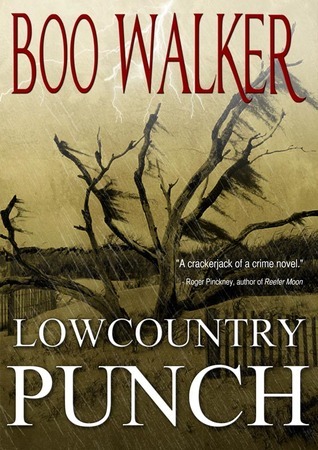 Reddick leaves Miami for the magical city of Charleston, South Carolina, hoping a return to his roots will heal a broken heart and the guilt of killing a friend. The sleepy and sultry town of Charleston is filled with echoes of the Old South: genteel playboys, society debutantes, and quiet cobblestone streets. But as Reddick will soon discover, there's danger lurking under her charming veneer. When a movie star's death shines a national spotlight on Charleston's underground cocaine trade, he must go undercover to find the main supplier and shut him down. As a hurricane bears down on the port city and the DEA gets ready to spring its trap, Reddick must contend with more than he ever could have imagined. Juggling the demands of her yarn shop and single-handedly raising a teenage daughter has made Georgia Walker grateful for her Friday Night Knitting Club. Her friends are happy to escape their lives too, even for just a few hours. But when Georgia's ex suddenly reappears, demanding a role in their daughter's life, her whole world is shattered. 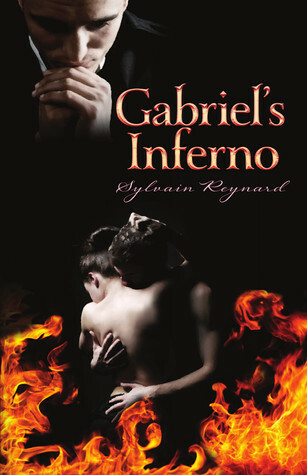 Professor Gabriel Emerson, a specialist in Dante and the art of seduction, believes he has already earned his exile to the lower circles of hell. Since redemption is impossible, there is no reason to refrain from indulging in a life of pleasurable sin, using his notorious good looks and sophisticated charm as a means to gratify his every whim. 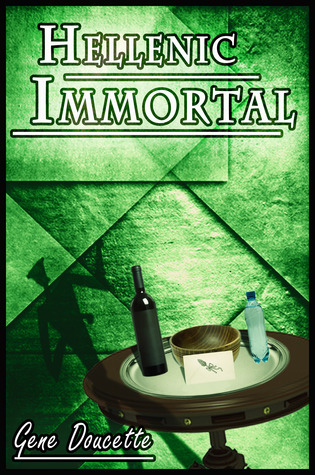 But when he meets Julia Mitchell, a brilliant, lovely, and innocent grad student with the achingly familiar eyes of an angel, all of his cynical convictions are challenged. Her mysterious allure and the havoc she wreaks on his self-satisfied existence cause him to lash out at her, while her quiet beauty and innate goodness consistently undermine his control, tempting him beyond measure. Despite surviving a traumatic childhood, nothing has shaken Julia’s faith that redemption is possible for everyone—everyone but her. Her unworthiness torments her, since the only man she will ever love has managed to forget her very existence, failing to even recognize her when they reconnect. Too naive to see that Gabriel’s hostility is a mask for his increasing obsession with her, Julia forces him to come to grips with his past while she continues to unwittingly torment his senses. His fascination grows into a dangerous preoccupation, for Julia is forbidden fruit . . .
May's host for Mailbox Monday is Martha's Bookshelf. It's Monday! What are you reading? is hosted by Book Journey. Today is the last day to enter to win I Couldn't Love You More by Jillian Medoff. Enter here. Nice list of books this week. Hellenic Immortal sounds good. I will have to add that to my list. I enjoyed your video and will check out some of the books you're reading. This week I'm reading a friend's manuscript and working on Sand and Stars, a Star Trek novel. 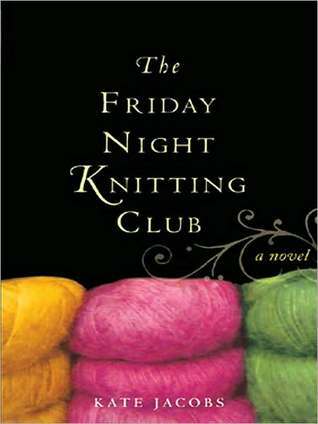 I have a copy of The Friday Night Knitting Club sitting on my self waiting to be read. Hopefully at some point I'll find the time to be able to pick it up.